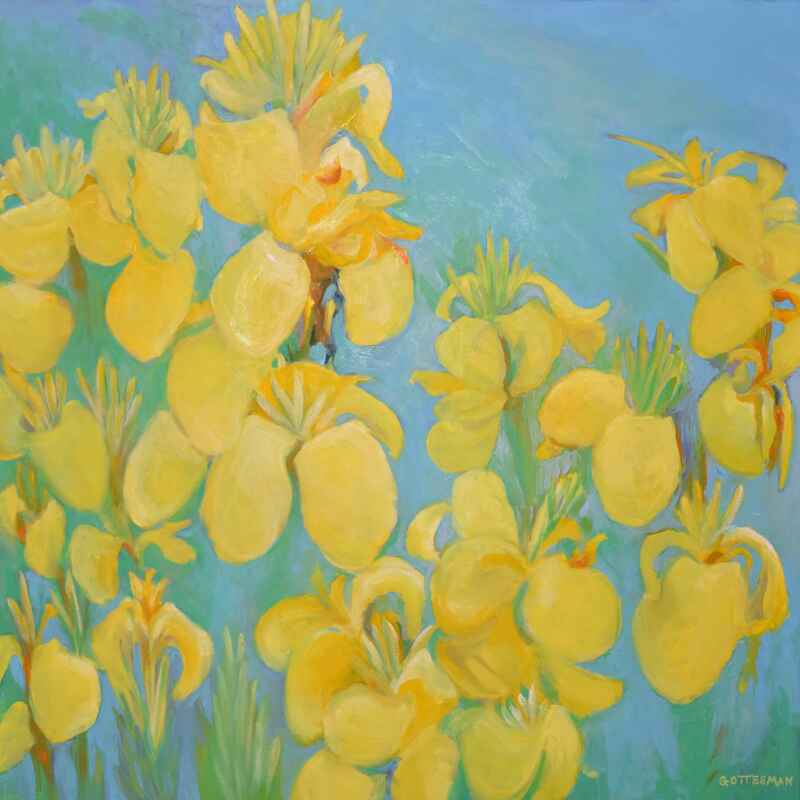 ​Rebecca Gottesman is an artist working in oil, acrylic, watercolor, pastels, as well as fabric dyes. Rebecca received her Bachelor of Fine Arts in Painting and Ceramics from Syracuse University, College of Fine Arts, in New York as well as studied Drawing, Painting, Sculpture, and Art History at Temple University, Tyler School of Art, in Rome, Italy. 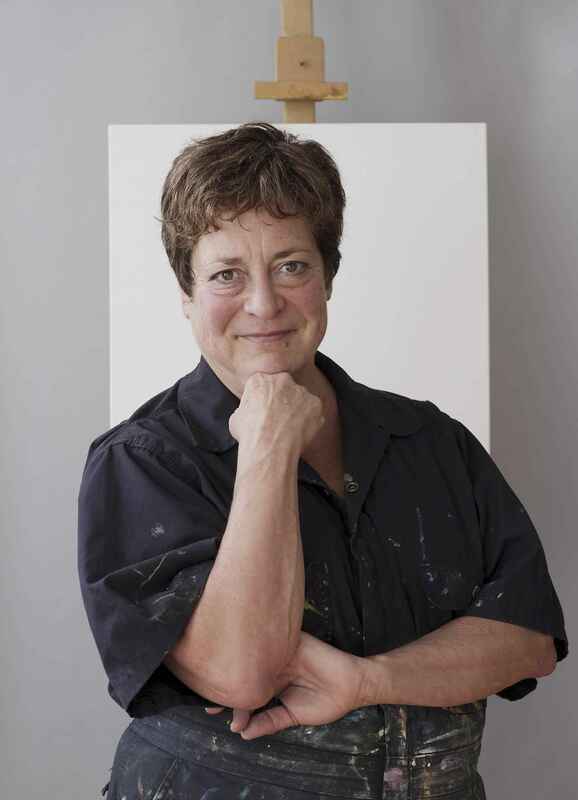 Rebecca was also a “Creative Artist in Residence” at Dartmouth Hitchcock Medical Center in Lebanon, N.H. for more than six years as well as a teacher for painting and the arts in the Vermont and New Hampshire region. She currently lives and works out of her studio in Western North Carolina. “I have always been a creator. "Nature is a major source of inspiration for me. I love painting on location, and enjoy the challenge of capturing the light and the colors of what I see. I take a lot of photos for reference and for ideas when I am back in my studio working on larger paintings. I love painting large -- playing with marks and textures of the oil paint. In these large works, the paint itself is the subject, along with the idea I am expressing. "I love to take in the beauty of a place or an arrangement of flowers and then reflect deeply on it using paint. Painting allows me to share these moments and ideas with the viewer. Maybe the viewer knows and understands what I am expressing… or maybe it’s the first time experiencing the subject this way, through my eyes and heart and hand."